sensomative provides textile sensor mats for both the scientific as well as the industrial environment. Intelligent feedback algorithms of our products support office chair users to ensure and promote wellbeing and health. Have a look at our innovative products! 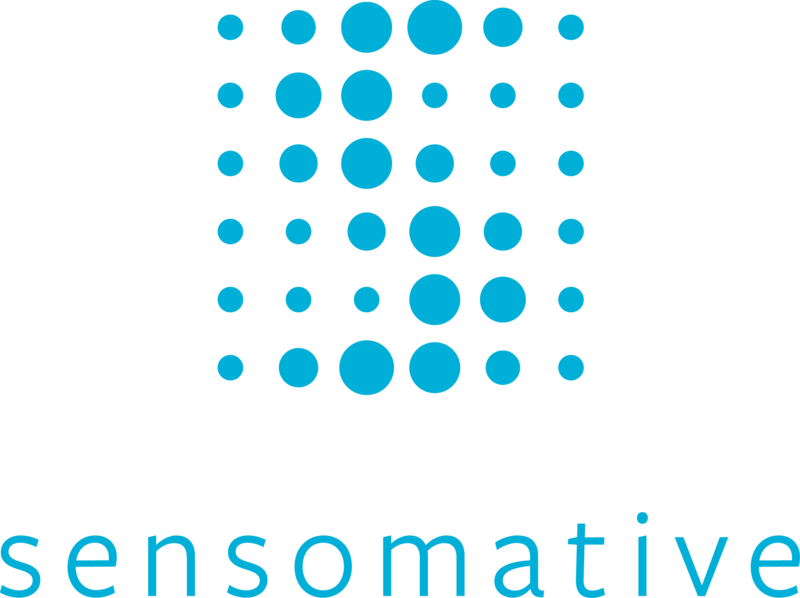 Find out more about sensomative and it’s founders! Get in contact with us! Copyright © 2019 sensomative. All Rights Reserved.